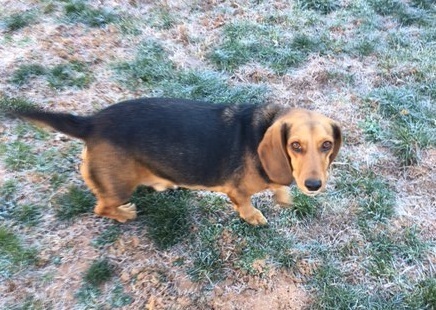 **See more about MARLEY by clicking on her petfinder link below. **See more about Jessie Jane by clicking on her petfinder link below. ADOPTED!!! 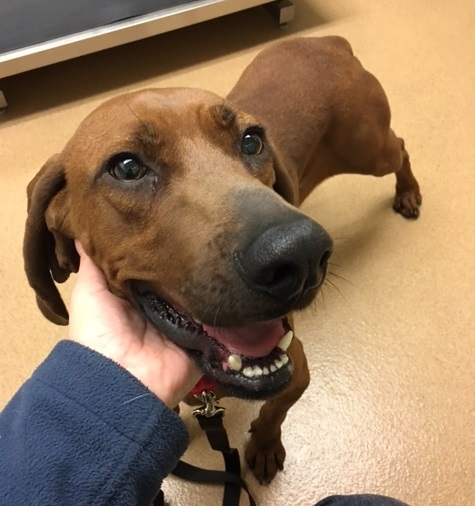 CHELSEA IS A SWEET REDBONE COONHOUND WHO WILL STEAL YOUR HEART! 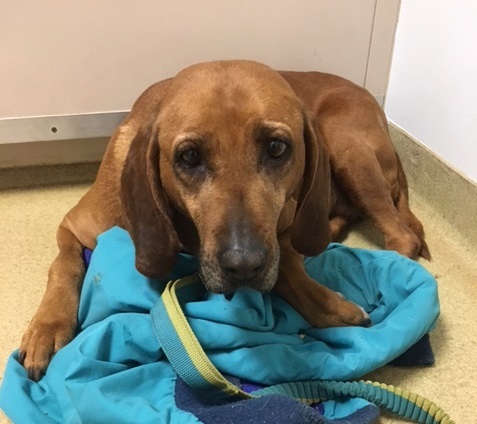 Chelsea is a gorgeous adult female RedboneCoonhound who is playful and loving and thrives on attention and time spent with people. 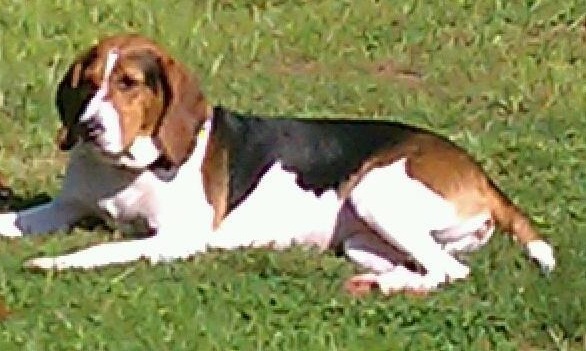 Chelsea was rescued when her time was up at an NC shelter, and will undergo a much needed dental before she is adopted. 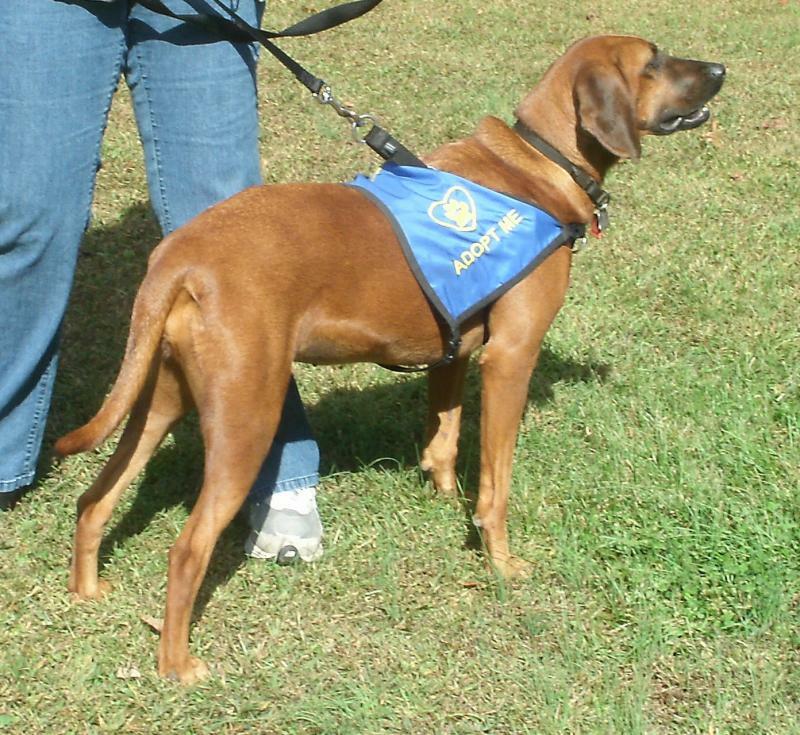 Chelsea is a medium-sized coonhound, approx 55-60 lbs. once she puts on some much needed weight. 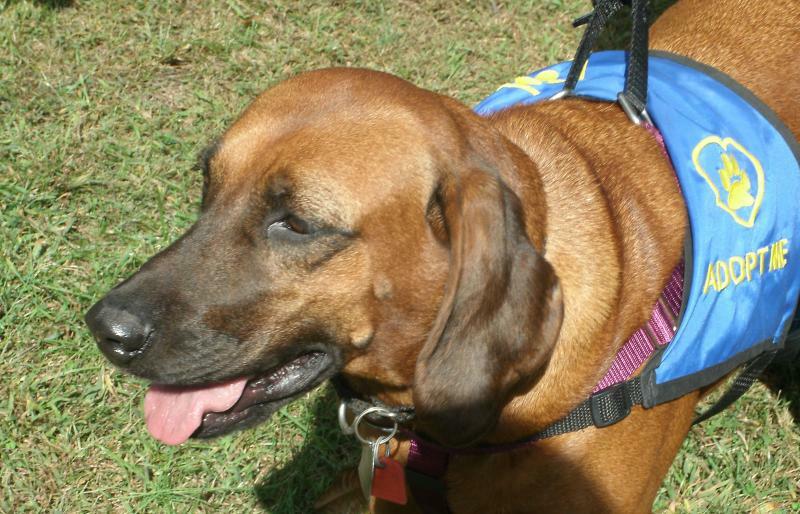 She loves all people and children and gets along great with other dogs, cats are unknown. 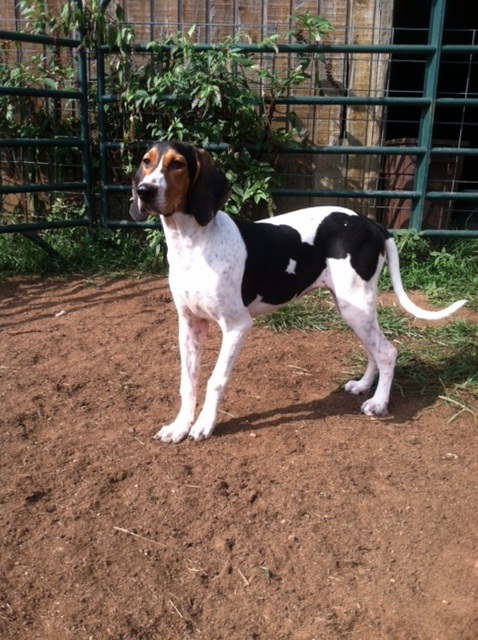 Chelsea is spayed, up-to-date on vaccines, microchipped and is crate trained and housetrained. Chelsea needs stability to relax and enjoy her new life and would do best with a secure fenced yard and plenty of exercise, and would make a great addition to an active family who include her in their leisure activities. 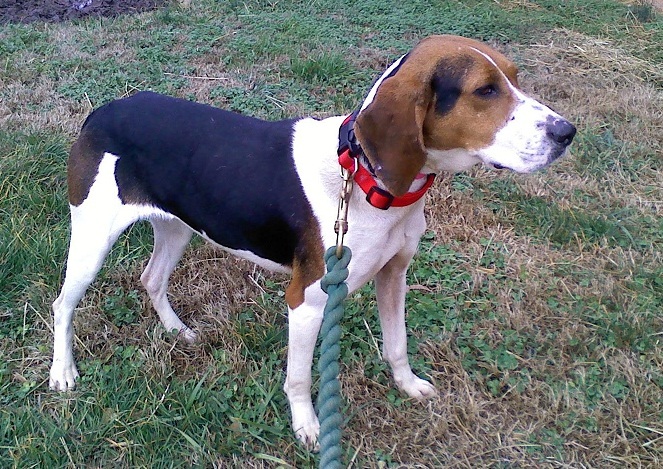 To meet Chelsea in the Reading PA area, please contact 201-264-6968 or 610-741-9015 or email barbara@buddyrescue.org. You'll love this sweet girl who has so much love to offer for her new family who will give her the attention and and lifetime of love and happiness. ADOPTED!!! PRESLEY IS A SWEET HUNK OF LOVE LOOKING FOR A NEW HOME! 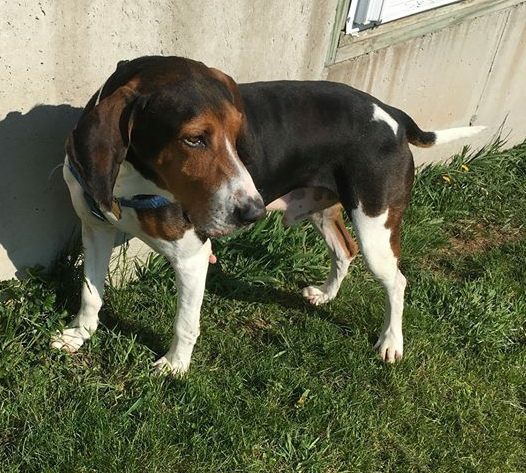 Presley is a handsome adult male Treeing Walker Coonhound who is playful and loving and thrives on attention and time spent with his family. Presley has lived his adult life with his current family, but their changing circumstances leave Presley needing to find a new permanent home. 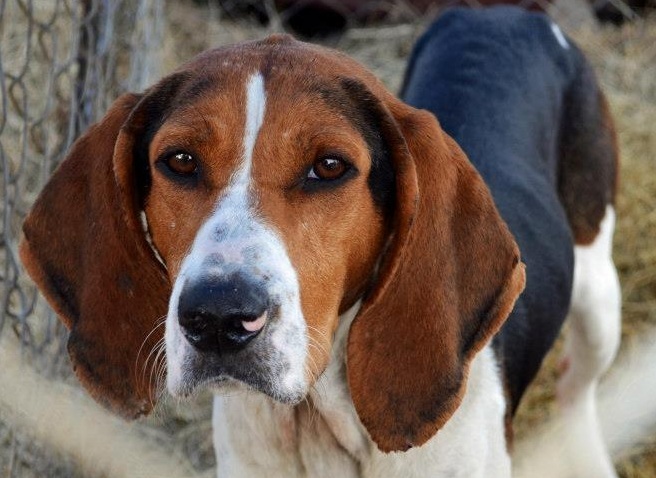 Presley is a large coonhound, approx 80 lbs., and loves all people and children and gets along great with other dogs. Presley barks at cats and other small animals, so no cats please. 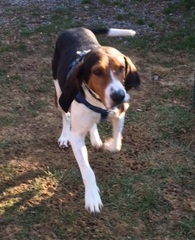 Presley is neutered, up-to-date on vaccines, microchipped and is crate trained and housetrained. 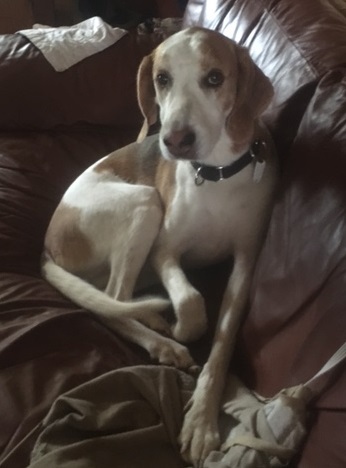 Presley would do best with a secure fenced yard and plenty of exercise, and would make a great addition to an active family who include him in their leisure activities. 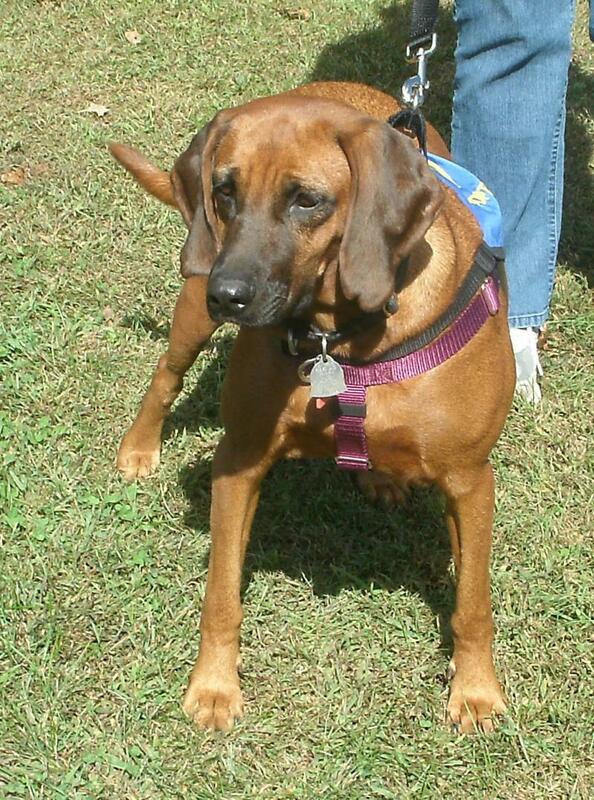 To meet Presley in the Reading PA area, please contact 201-264-6968 or 610-741-9015 or email barbara@buddyrescue.org. You'll love this sweet hunk of love and all he has to offer for his new family who will give him a lifetime of love and happiness. ADOPTED!!! PRESTON WILL STEAL YOUR HEART!! 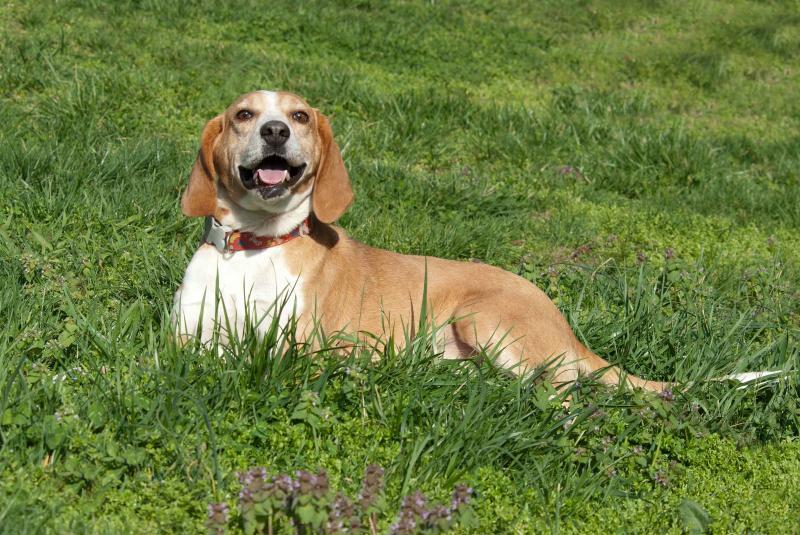 Preston is a loving sweet boy who is great with all dogs and people. Preston is neutered, up to date on vaccines, microchipped, and housetrained. He would do best in a home where someone is home for most of the day and where he can get enough exercise to keep him relaxed. If you'd like to meet Preston, please call 201-264-6968 or email barbara@buddyrescue.org. 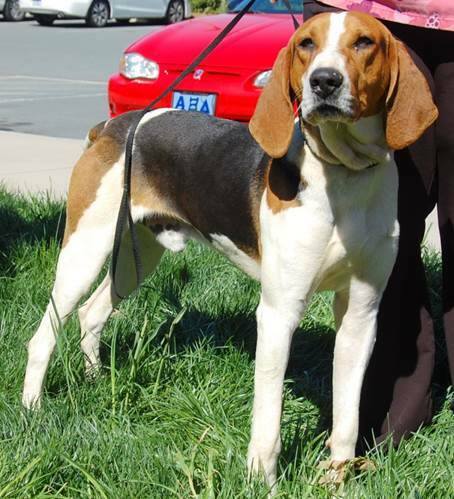 AUSTIN IS A GENTLE, SWEET AND LOVING HOUND IN SEARCH OF HIS FOREVER FAMILY IN PA! 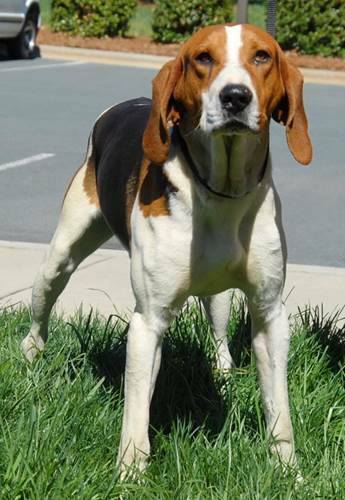 Austin was rescued from an overcrowded shelter in NC where staff networked him to try to asve him because he is so sweet with everyone and deserves a loving family who will appreciate this kind and gentle boy!! 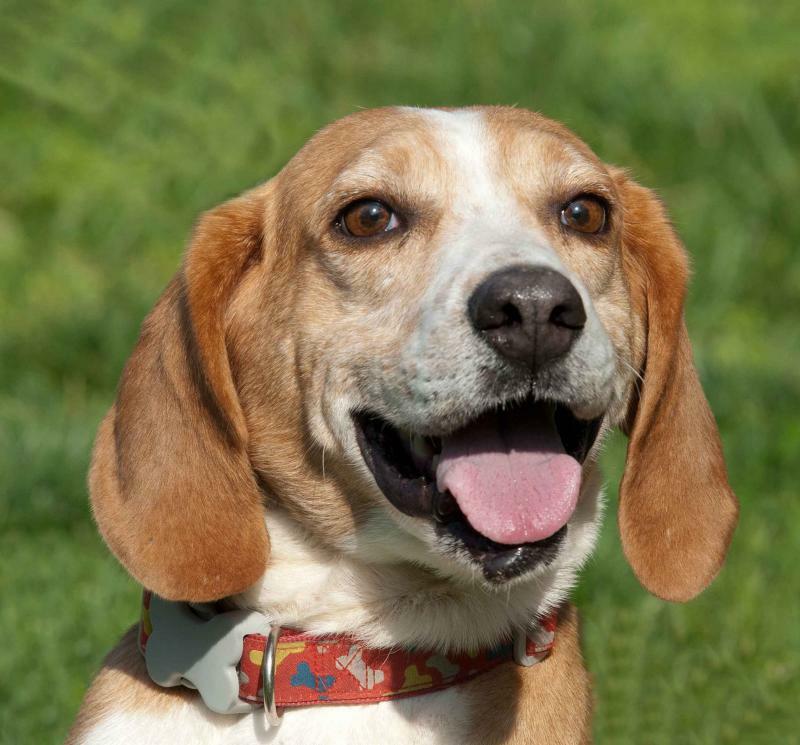 Austin is neutered, up-to-date on vaccines, microchipped, housetrained and cratetrained. Austin has a relaxed and playful personality, gets along great with all dogs and cats and would make a wonderful addition to any family. 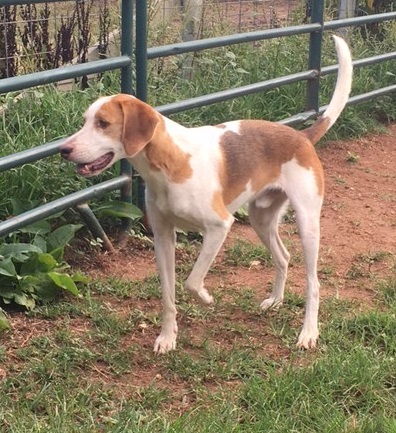 If you'd like to meet Austin, please call 201-264-6968 or email barbara@buddyrescue.org. BUFFY AND JUNIOR ARE A SWEET BONDED PAIR WHO NEED A NEW HOME, AND ARE IMMEDIATELY AVAILABLE FOR ADOPTION FROM BUDDY RESCUE FOUNDATION! 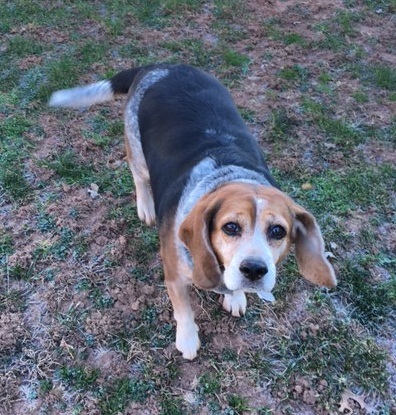 Junior is a dachshund mix, neutered, approx five years old and Buffy is a beagle, spayed, approx eight years old. Junior has lived his whole life with Buffy and both now face a changing family situation and need to find a new home together if possible. Both are in excellent health, up to date on vaccines, microchipped, cratetrained and housetrained. Both are extremely sweet and loving and playful with all people, kids, and other dogs, and cats are ok! Junior and Buffy are very loyal and loving family dogs who will be perfect in most any family situation. Junior and Buffy are currently located in the Reading PA area. If you can find it in your heart to adopt these two loving hounds together for your family, please call 201-264-6968 or 610-741-9015, or email barbara @buddyrescue.org. You'll absolutely adore these two sweet dogs who will give you much love and happiness in return for your lifetime commitment. See more about Lucille by clicking on her petfinder link below.